Tony has more than 25 years’ significant experience in commercial transactions, including public and private infrastructure. Tony acts for clients in a range of sectors, including government services, property development, construction, and defence. Tony has a particular interest and depth of experience in major projects, joint ventures, and infrastructure and development projects. He has advised clients on many of the major residential and commercial developments in South Australia. Tony is a member of the Law Council of Australia, the Australian Corporate Lawyers Association, and the Australian Institute of Company Directors. 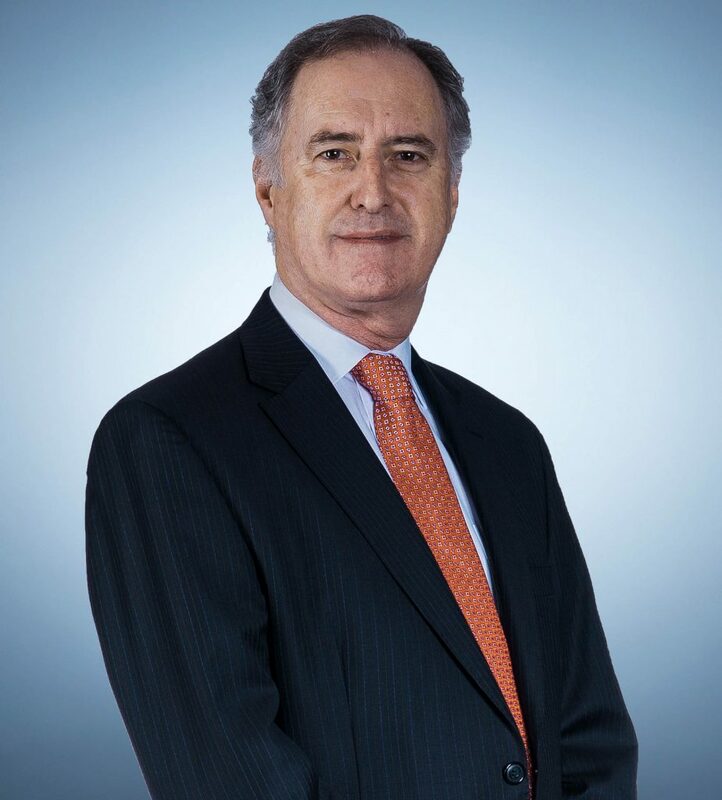 He is a former member of the Executive of the Property Council of Australia, State Chairman of the Law Council’s Real Property Committee, and State Editor of Australian Property Law Bulletin. Tony has been recognised by Doyles Guide as a “Recommended” construction lawyer in South Australia (2016), and has been recognised by his peers as one of the Best Lawyers in Australia in the areas of Commercial Law (2019 & 2020), Construction/Infrastructure law and Corporate law (2018 – 2020). Advising Adelaide Airport Limited in relation to he proposed expansion of the northern pier/concourse of Terminal 1 at Adelaide Airport.